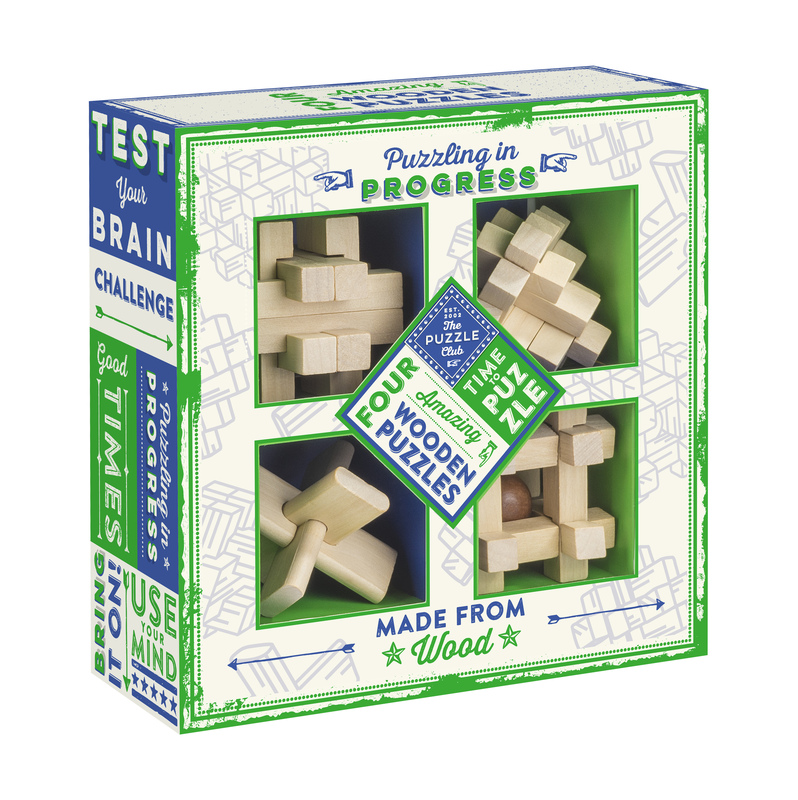 This product from ChessBaron: Wooden Puzzles - A high quality set of 4 puzzles - all in wood. Well constructed and guaranteed to delight. Excellent ice breaker for parties - people are just drawn to the puzzle wanting to try it and test their solving technique.